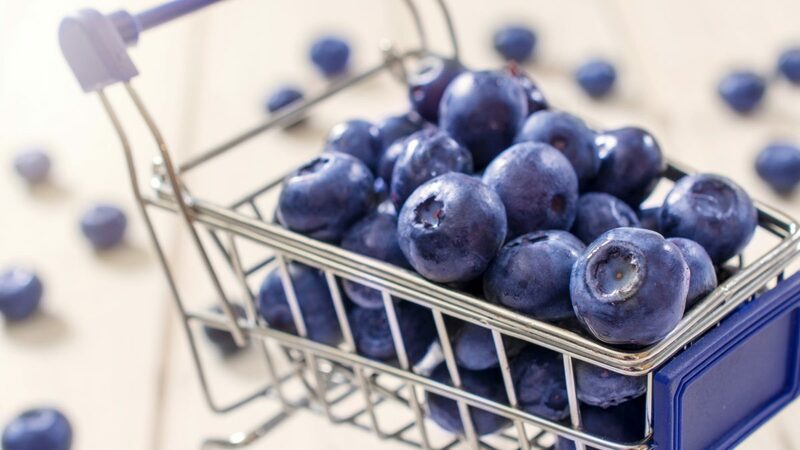 Berries, including blueberries, are the healthiest fruits—in part due to their plant pigments. They evolved to have bright, contrasting colors to attract fruit-eating critters to help disperse their seeds. 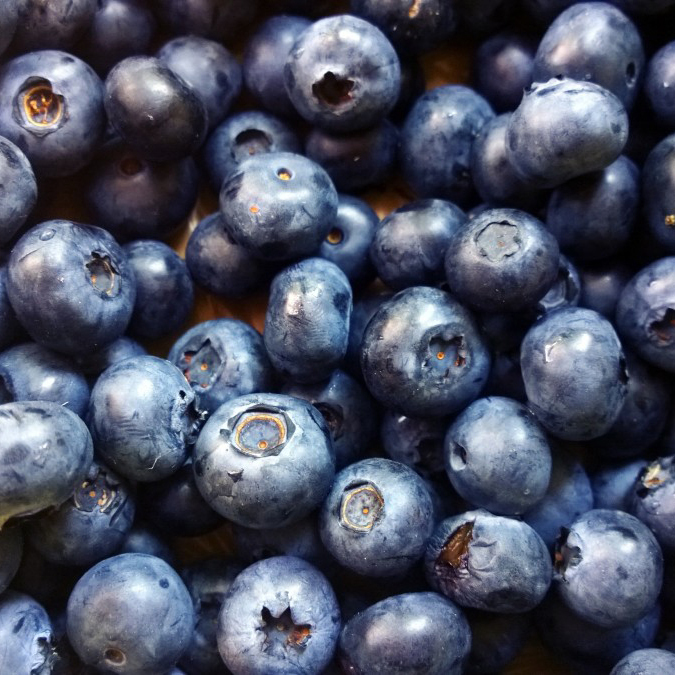 Colorful foods are often healthier because they contain antioxidant pigments, whether it’s the beta-carotene that makes carrots and sweet potatoes orange, the lycopene antioxidant pigment that makes tomatoes red, or the anthocyanin pigments that make blueberries blue. The colors are the antioxidants. Second only to herbs and spices as the most antioxidant-packed food category, berries, as a group, average nearly 10 times more antioxidants than other fruits and vegetables (and exceed 50 times more than animal-based foods). 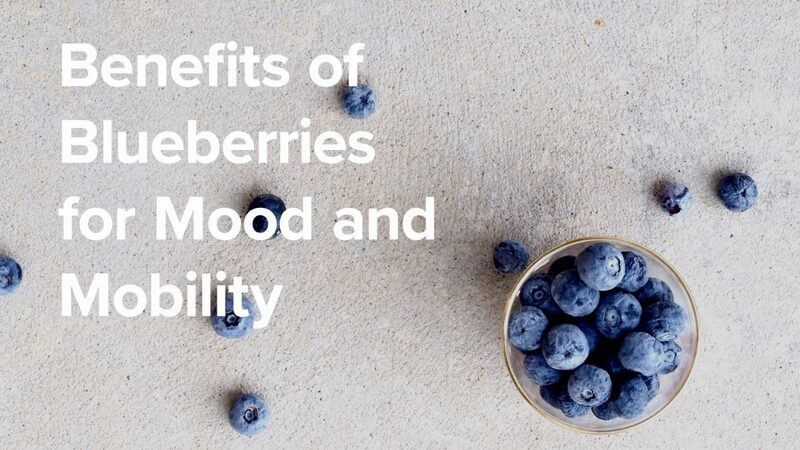 In my Daily Dozen, I recommend a daily serving of berries, in addition to three servings a day of other fruits. Berries offer potential protection against cancer, a boost to the immune system, and a guard for the liver and brain. 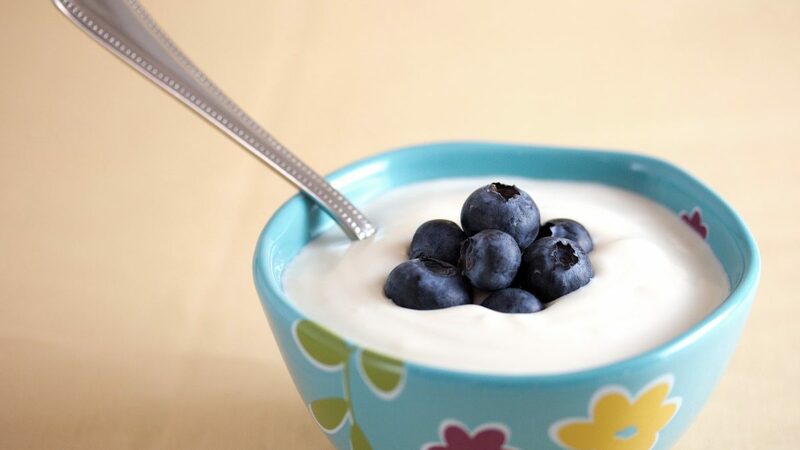 An American Cancer Society study of nearly one hundred thousand people found that those who ate the most berries appeared significantly less likely to die of cardiovascular disease. 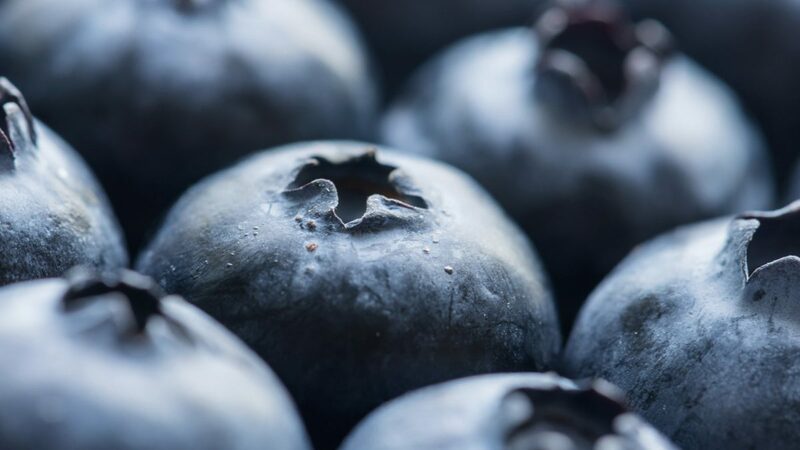 Some of their antioxidant properties may traverse the blood-brain barrier, potentially providing neuroprotective effects by defending against free radicals—that is, protecting against the “rusting” of the brain. 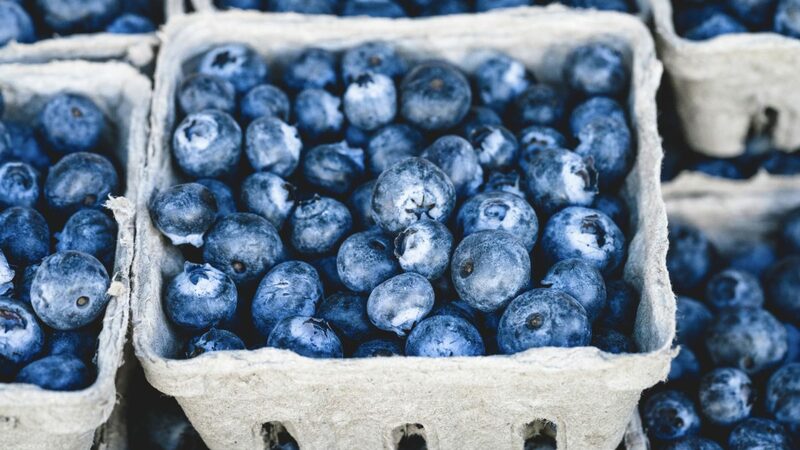 Indeed, blueberries appear to improve memory abilities in older adults exhibiting early cognitive deterioration and may protect against Parkinson’s. 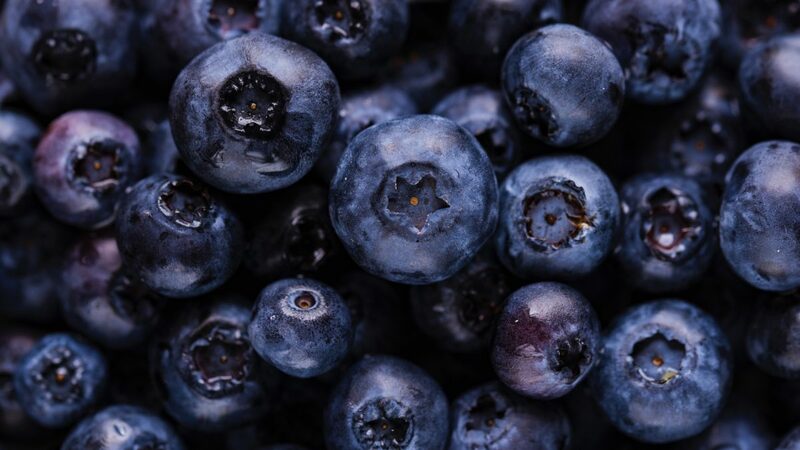 Blueberries have also been shown to reduce the oxidative stress in athletes caused by long-distance running and doubling the counts of their natural killer cells, white blood cells that are vital members of the immune system’s rapid-response team against virus-infected and cancerous cells.